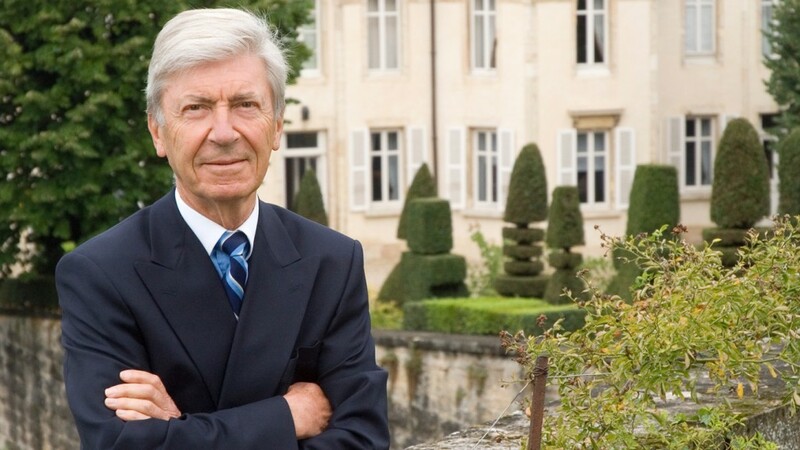 The world of Champagne is in mourning with the passing of Joseph Henriot last week, the man who directed – among others – this eponymous Champagne house since 1962. Joseph Henriot can be described as a visionary and great entrepreneur. Training as an agricultural engineer, he joined the family Champagne house in 1957, at only 21 years old, before taking over the reins after his father’s death in 1962. He guided this house with great skill, bringing a renewed energy and further improving its good reputation. 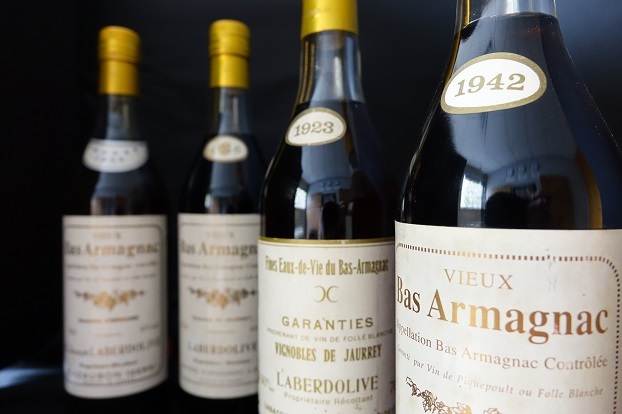 He was also in charge of Charles-Heidsieck for 10 years (acquired in 1976) until its sale to the Rémy-Cointreau group in 1985, as well as Veuve Clicquot Ponsardin (from 1987 to 1994). 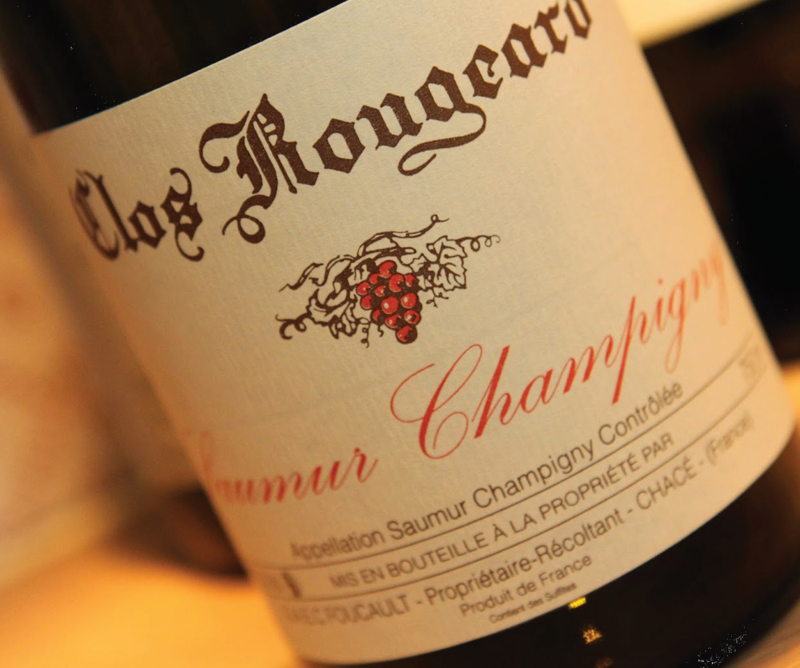 He was largely involved with the success of these two Champagne houses. Also a member of the LVMH board, he played a significant role in the decision to invest in Cloudy Bay (New Zealand) and Cape Mentelle (Australia). 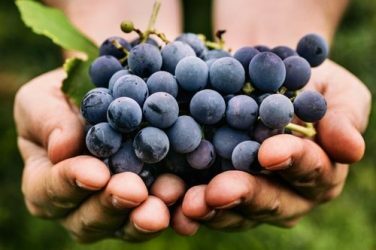 Above all, he greatly increased the portfolio of the family group, with the acquisition of top Burgundian house, Bouchard Père et Fils in 1995; William Fèvre in Chablis in 1998; crème de cassis (blackcurrant) liquor producer from Dijon, Lejay-Lagoute in 2004; and Beaujolais’ Villa Ponciago in 2008. Joseph had the reputation of being a quiet man, almost a little reserved, but extremely bright. He died on Monday 27th April 2015, at the age of 79. He leaves behind a substantial and prestigious wine heritage, and an indelible mark on the world of wine. 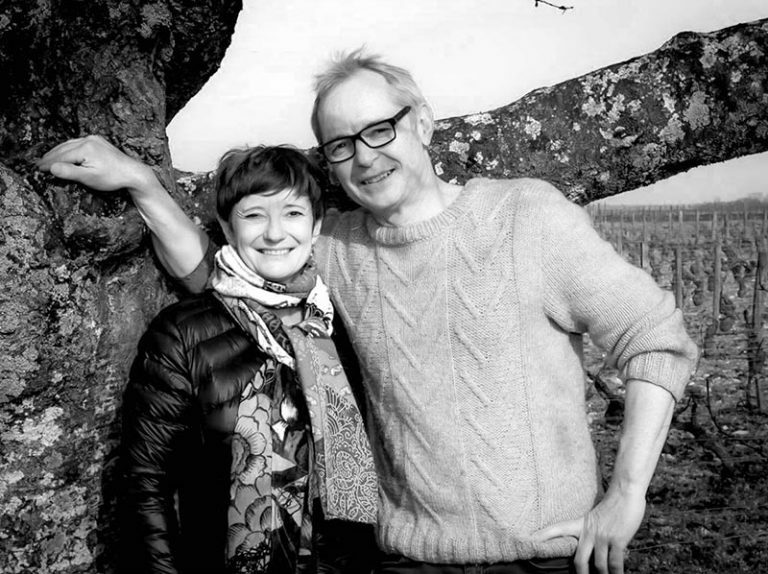 The house of Henriot is now run by his son, Thomas (involved since 2008).